Based on the Xbox 360 version of the game. Game FPS auto-limits to monitor's set refresh rate. 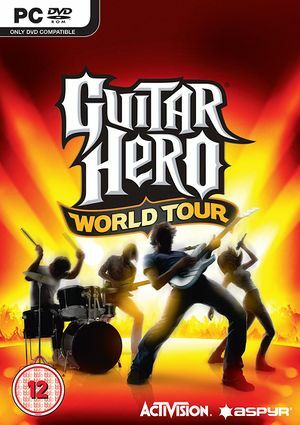 A guitar controller is highly recommended, but regular Xbox 360 controllers are supported. Always displays the guitar controller's button prompts. This page was last edited on 7 April 2019, at 06:54.